Settling in to her new life in Canaan, Colorado, Katie Ann Stoltzfus gives birth to a beautiful baby boy. This child comes to her late in life following the death of her estranged husband. She resolves to play the role of both father and mother to the child. Ivan was her one true love and despite his infidelities, she mourns his loss and vows never to trust another man. 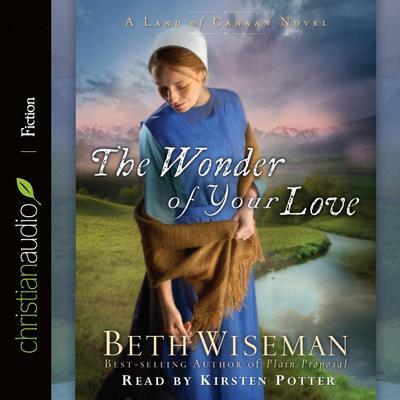 But when a meddling--but good hearted--Englisch woman plays matchmaker for Katie Ann and Eli Detweiler who just arrived in Canaan, they both need to restructure their expectations of the future and step onto the new path God is paving for them.